Roberta Gilardi, CEO G2, partecipa alla tavola rotonda organizzata da IOTHINGS2019 sul tema dell’inconto tra Corporate companies e startup e/o imprenditori. 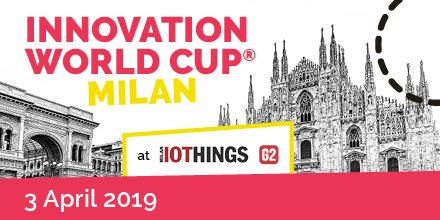 @IOTHINGS2019 – Mind Milano , ex area Expo. Tech start-ups, scale-ups and SMEs face specific challenges regardless of the industry they are addressing. How to develop a product ready for the mass production if maybe only a non-functional prototype is available? What are the suitable products and development tools? What are the requirements of the target market (e.g. different battery laws in each country)? What is the actual time to market? What are reasonable technology partner options? Techpreneurs even call it a rollercoaster. What are then the do`s and don’ts in scaling up your solution? And how do corporates come into the game supporting innovative entrepreneurs?